Hi friends! 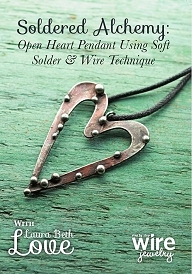 Check out my second DVD, "Soldered Alchemy: Open Heart Pendant"
In this video, I teach my unique jewelry making technique which combines cold wire work with soldering iron soldering to create an entirely new look! 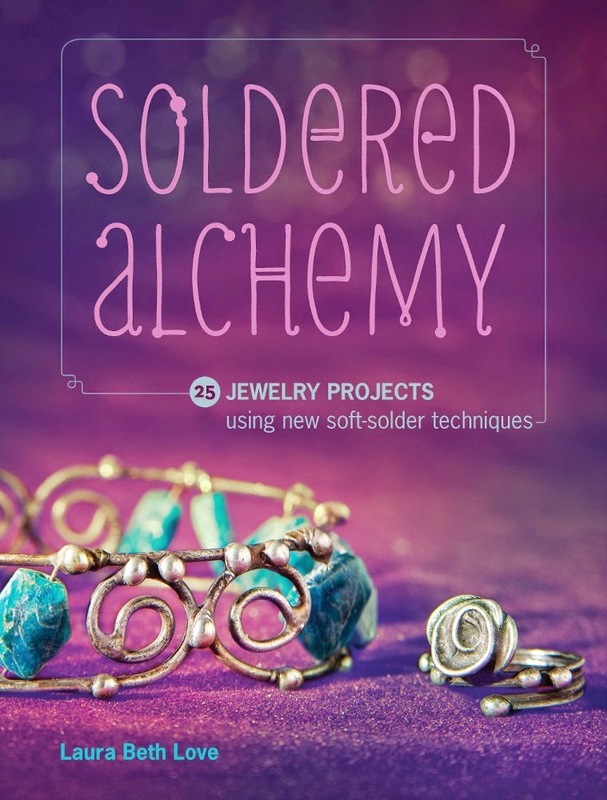 My new DVD is now available for pre-sale at Barnes & Noble online and at Amazon and in the Interweave store. Be sure to check it out! While you are there, make sure you take a look at my other DVD and books! Very beautiful creation!! !Happy new year!! !Kisses from Greece!! !